In the twinkle of an eye (at least so it seems), the 2018 F1 season has come to an end. Actually the final race of the year will take place in Abu Dhabi this weekend. It’s the final race of a 21-race season; an unforgettable season. When a driver wins the drivers’ championship title with a few races to spare, then you can understand what kind of F1 season it has been. It all started with Sebastian Vettel’s two race wins in Australia and Bahrain. In both races, Lewis Hamilton, the reigning champion, finished in second and third respectively. This two wins brought some sort of competitive spirit to the sport. “Finally, someone to give Hamilton a run for his money”, most fans most have said. Daniel Ricciardo, one of the only 3 other drivers, picked up the chequered flag in China, a race in which Hamilton finished in 4th place – one of his lowest of the season. Of course the narrative remained the same at this stage. Just with the addition of one more name to the battle for the championship title. But to an extent, this competition did not last for too long. By the fourth race (Azerbaijan GP), Lewis Hamilton recorded his first race win of the season. He quickly followed it up with another win in Spain before finishing in third place in Monaco. In the test practices, which driver will take pole position? In the first two races which Hamilton won, Sebastian Vettel failed to manage a podium finish. This was where the Englishman’s early started from. The German recovered a bit by winning the Canadian GP. 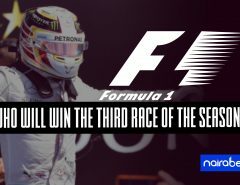 But his inconsistency came to the fore when he finished in the race that followed in France, a race that Lewis Hamilton won. Which driver do you think will win the final race of the season in Abu Dhabi this weekend? 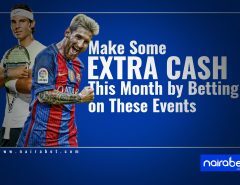 Click here to back yourself and earn some extra cash this weekend. Max Verstappen’s win in Austria gave us a break from the Hamilton-Vettel back-and-forth. While Vettel managed a third place finish, Lewis Hamilton did not finish. Hamilton’s slide continued when Sebastian Vettel won the British GP, to the surprise of the English fans who had wanted to see Hamilton win. As if they were out to get each other, Lewis Hamilton won the race in Vettel’s home, Germany. And it was the first time that Vettel did not finish a race. The Team Mercedes driver would go on to win 6 of the 9 following races. At this point, he had become unreachable and had claimed yet another title. His 10 race wins this season earned him 383 points. With 5 wins, Ferarri’s Sebastian Vettel earned 302 points. 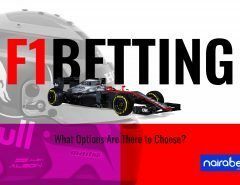 Which of these drivers will win the race in Abu Dhabi? Will it be another Hamilton win? Or will Vettel manage a sixth win of the season? 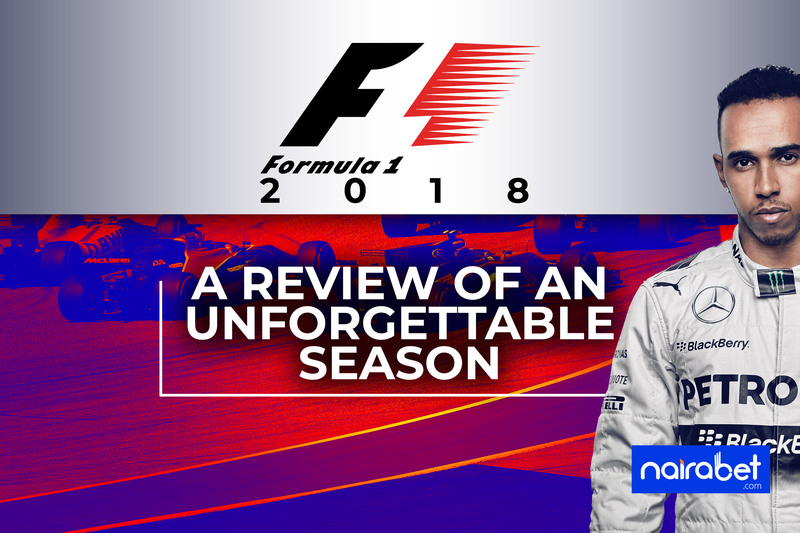 What was the highlight of your 2018 F1 season? Leave us your comments and share your thoughts with us.